We offer completely connected systems enabling seamless automation across your security, video and energy management systems. Now your home can adjust automatically to you. 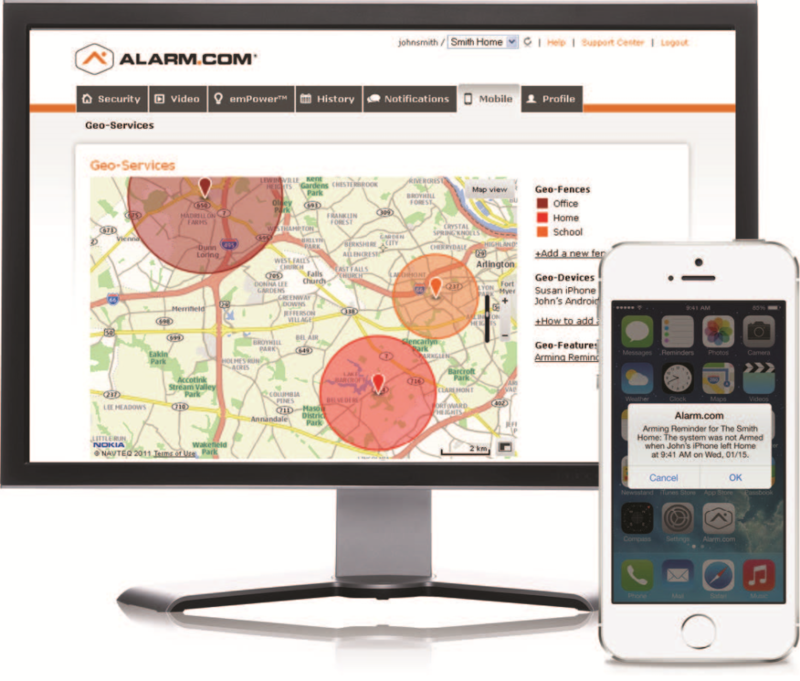 With the services powered by alarm.com Cowboy Strong Security can integrate all your services into a single connected solution. Use customized triggers and smart schedules to connect your security system with your video cameras, locks, lights, and thermostats to get the most advanced automated solutions all in one place.